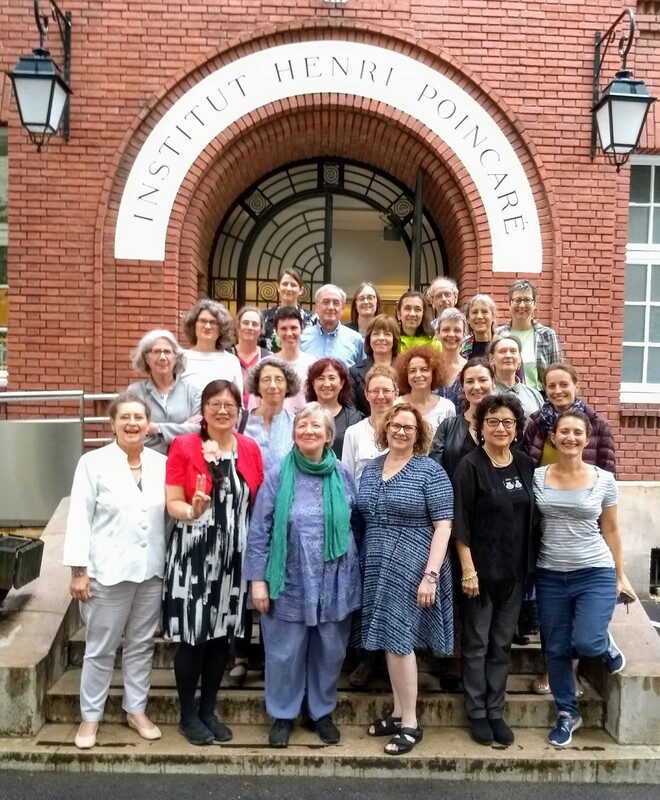 Members of the project “A Global Approach to the Gender Gap in Mathematical, Computing, and Natural Sciences: How to Measure It, How to Reduce It?” and representatives of the partner unions gathered in Paris on June 11-12 2018 to reflect on the project’s status and to discuss about the next steps. The meeting took place at the École des Hautes Études en Sciences Sociales (EHESS) and at the Institut Henri Poincaré. On the first day, Marie-Françoise Roy from IMU and Mei-Hung Chiu from IUPAC opened the workshop. An overview of the status of the three project tasks was given by Rachel Ivie, Merrilyn Goos, and Helena Mihaljević. Efforts made in public communication were presented by Lucía Santamaría. Each union member summarized their contributions to the project during the first year. Please click on the image below to find out more about the first day’s agenda. On the second day Catherine Jami and Maria Rentetzi from the IUHPST presented the Commission on Women and Gender. A thorough discussion on data policies for the 2018 Global Survey followed. We finalized the meeting with further discussions on future meetings and organizational issues. Below is a summary of the activities on the second day. the 2018 Global Survey is collecting answers until October 2018. We encourage all targeted scientists to participate. We’re on our way to reach our goal of 45,000 participants. Please click here to access the survey –> http://statisticalresearchcenter.org/global18. the joint data-backed analysis of publications is reaching its target milestones, including an upcoming publication on name-based gender inference to be published within the next weeks. the creation of the database of good practices is progressing and now counts with the support of post-doctoral scholar Regina Kelly at EPI*STEM at the University of Limerick. Thanks a lot to all participants. 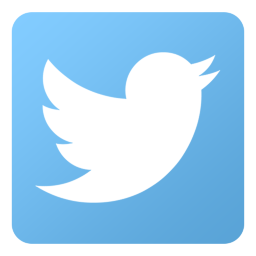 Looking forward to reaching more project's milestones and to report them to the general public via our public communication channels. Previous Participation in the 2018 Global Survey of Mathematical, Computing, and Natural Scientists is now open!